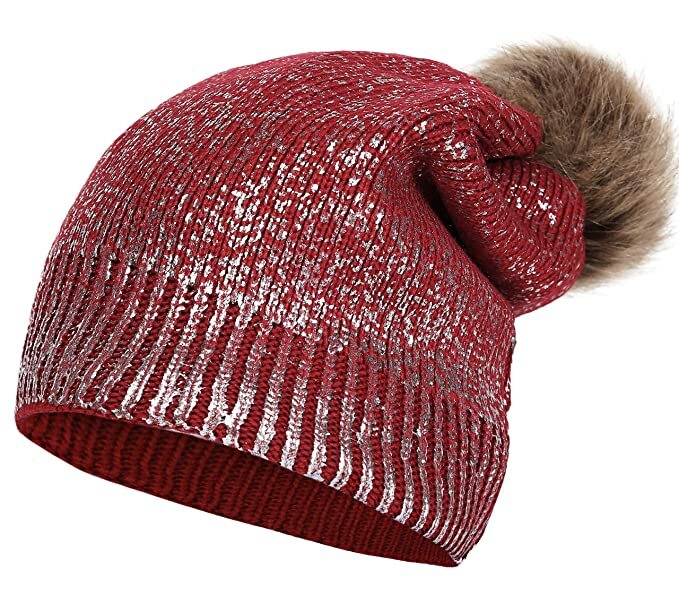 Amazon has a nice price on the Women Winter Pom Pom Knit Hats Metallic Shiny Party Thick Slouchy Beanie at just $12.99 with FREE Prime shipping or free shipping with $35 purchase, plus FREE returns! Amazon is offering the Under Armour Men’s Tech Mesh Shorts Graphic for just $10 or LESS (reg $30) in select sizes/colors! 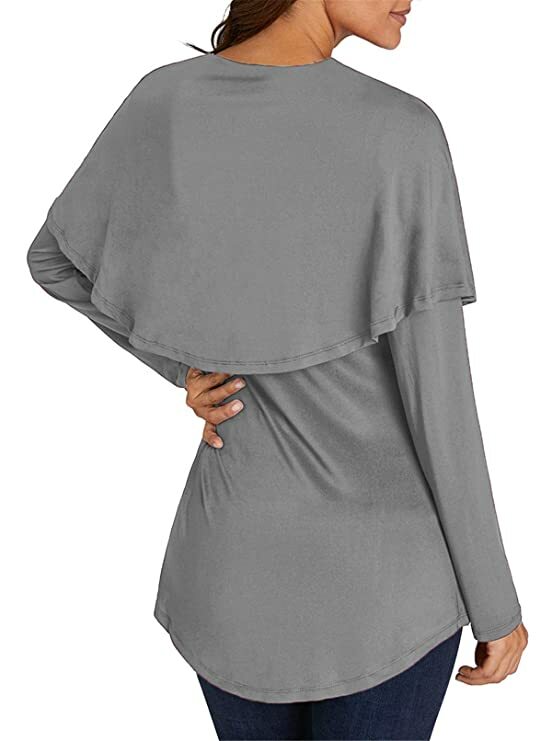 Moroccan Blue (487)/Steel size L just $10.86, XXL just $8.09, XXXL just $8.69! Shipping is FREE with your Prime account or with $35 purchase. Prime members can select “Your Amazon Day” for FREE shipping for “ADD-ON” items! *SUPER PRICE! 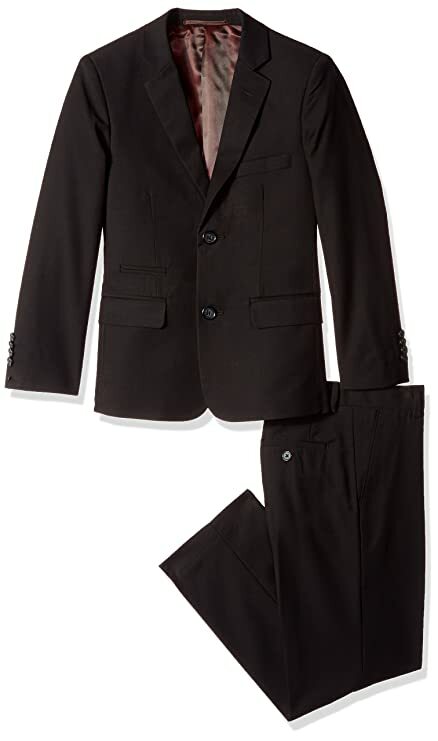 * Amazon – Isaac Mizrahi Boys’ 2pc Slim Cut Wool Blend Suit in SIZE 3 ONLY just $13.67! UPDATE: Expired. Up to $109! Amazing price on the Isaac Mizrahi Boys’ 2pc Slim Cut Wool Blend Suit in SIZE 3 ONLY at just $13.67 on Amazon! FREE Prime shipping or free shipping with $35 purchase, plus FREE returns! Back again! Comes with LOTS of candy!! 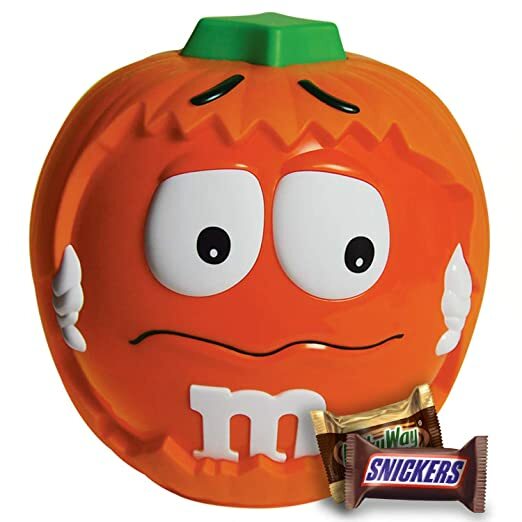 Really nice deal and the M&M pumpkin is too cute! 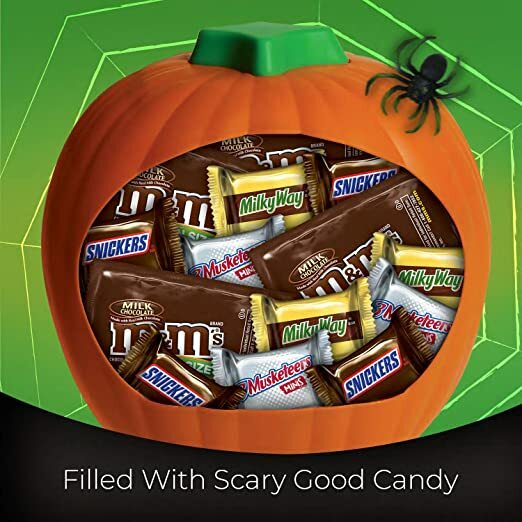 Score the MARS Chocolate Halloween Candy Variety Mix 24.45-Ounce M&M’S Pumpkin Party Bowl for just $3.71 on Amazon! Prime Members can choose “Your Amazon Day” for FREE shipping! 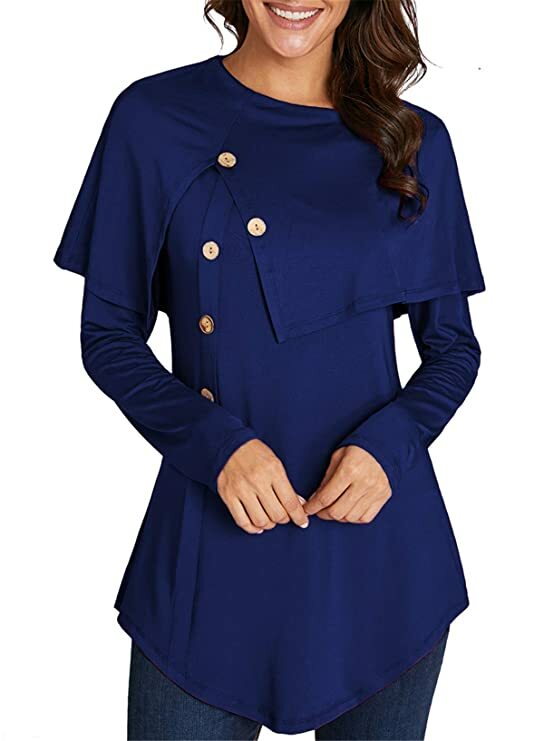 Amazon has the ELF QUEEN Women’s Cute Cloak Warm Winter Poncho Slim Fit Tunic Top for $23.99 – $12 with promo code 50AM3FVY = just $11.99 with FREE Prime shipping or free shipping with $35 purchase, plus FREE returns! *HOT! * Amazon – 5 UNDER $5 Subscribe & Save Deals Round-Up + FREE Shipping! It’s time again! Here’s a nice round-up of 5 Subscribe & Save items for UNDER $5 on Amazon! As always, shipping is FREE! Subscribe to 5 items each month to save 15% on all your orders! Prices are all accurate as of posting time, but fluctuate, so please verify before purchasing. Amazon is not responsible to honor the prices listed here once the price has changed. 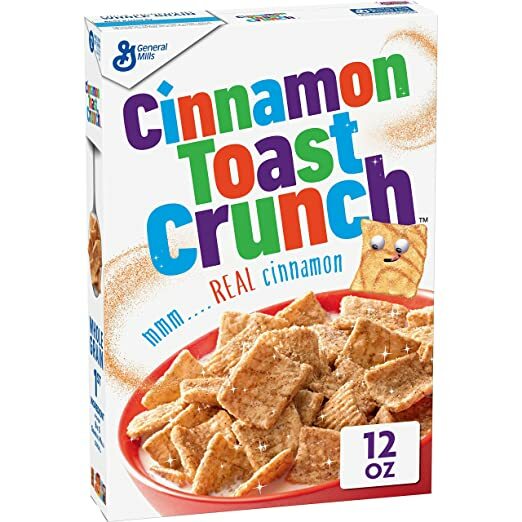 Cinnamon Toast Crunch Breakfast Cereal, 12 Oz as low as $2.53! 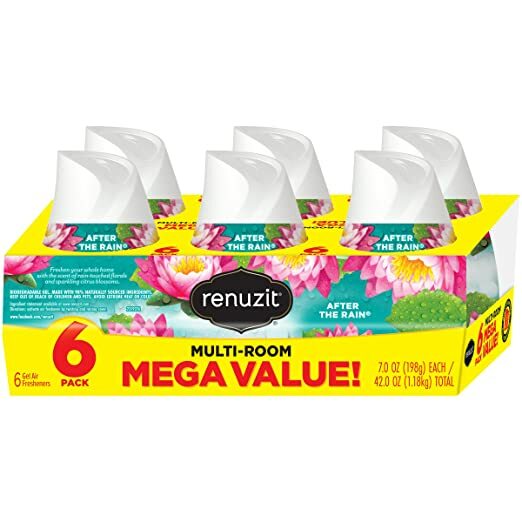 Renuzit Adjustable Air Freshener Gel, After The Rain, 7 Ounces (6 Count) as low as $4.59! 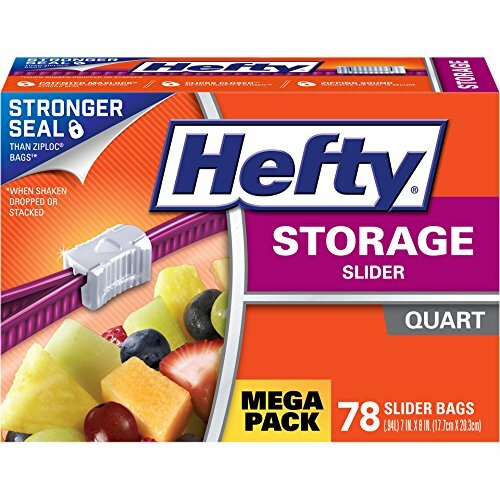 Hefty Slider Plastic Food Storage Bags (Quart, 78 Count) as low as $4.96! 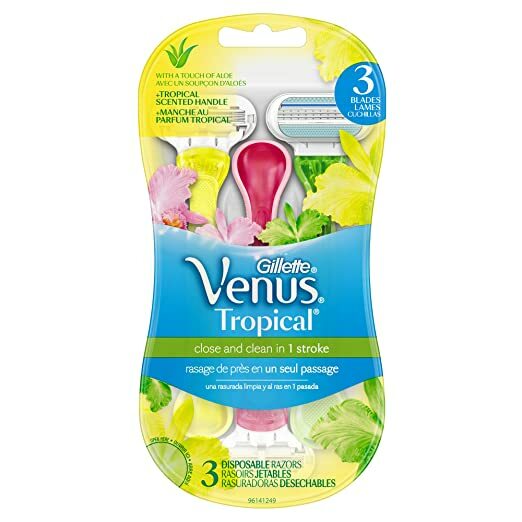 Gillette Venus Women’s 3 Blade Disposable Razor, Tropical, 3 Count as low as $2.92 after $3 coupon! 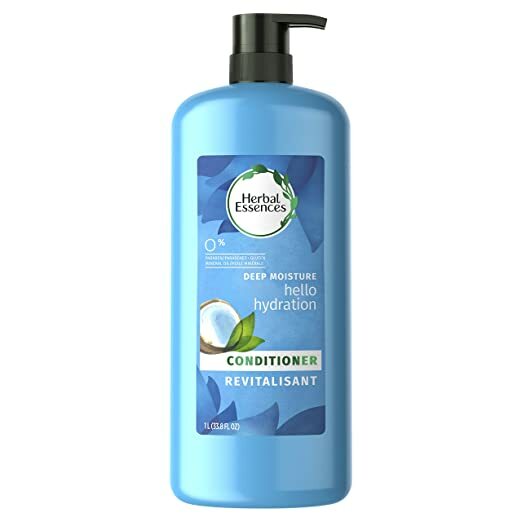 Amazing price on Herbal Essences Hello Hydration Moisturizing Conditioner with Coconut Essences, LARGE 33.8 fl oz Bottle for as low as $3.58 with FREE shipping when you clip the $1.50 coupon, use Subscribe & Save and have 5 active monthly subscriptions! *HOT! 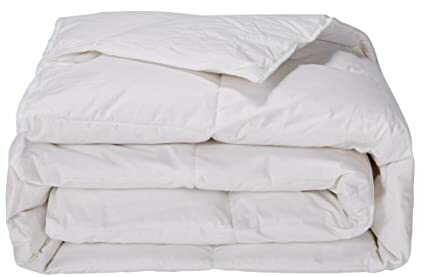 * Amazon – puredown Lightweight Down Comforter Light Warmth Duvet Insert, Twin, White just $46.19 + FREE shipping! Amazon has the puredown Lightweight Down Comforter Light Warmth Duvet Insert, Twin, White for $65.99 – $19.80 with promo code 15016012 = just $46.19 with FREE shipping! You can order multiple quantities at the discounted price in the SAME transaction! *HOT! 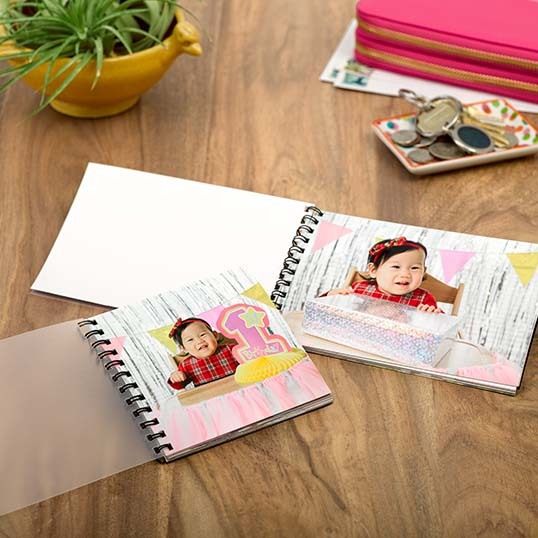 * Walgreens – 4×6″ Photo Book for just $1.75 (Reg $6.99) – Save 75%! FREE In-store pickup! The links below are affiliate links and I will earn a small commission if you make a purchase after clicking on them. 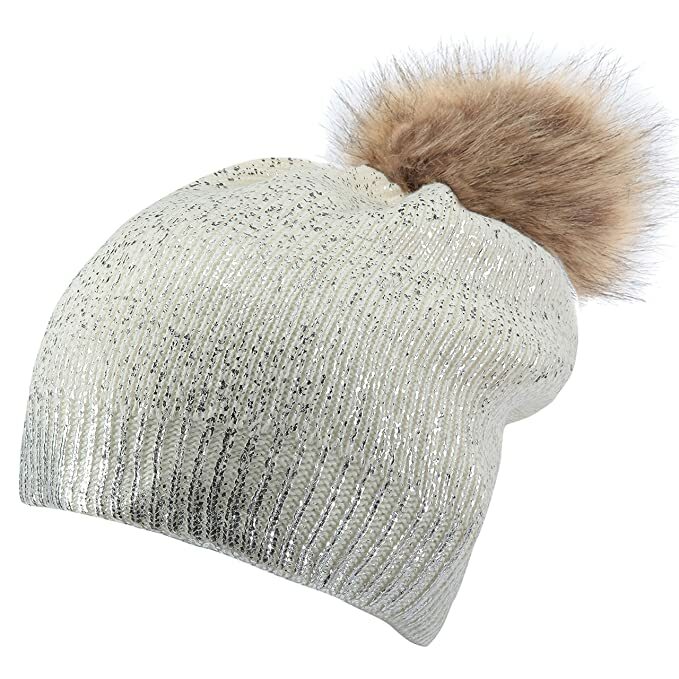 Thanks for supporting Bargain Boutique Deals! Walgreens is offering a 4×6″ photo book for just $1.75 when you use promo code EASYBOOK75 at checkout (reg $6.99)! That’s 75% off! Choose FREE in-store pickup to avoid shipping costs! You can order multiple photo books at the discounted price! Browsing Amazon I found this rarely available fully modest girl’s costume! Perfect for Purim or dress-up! It’s the Princess Paradise Sharpshooter Annie Costume in size M (approx. size 8) for just $13.82 and in size L (approx. 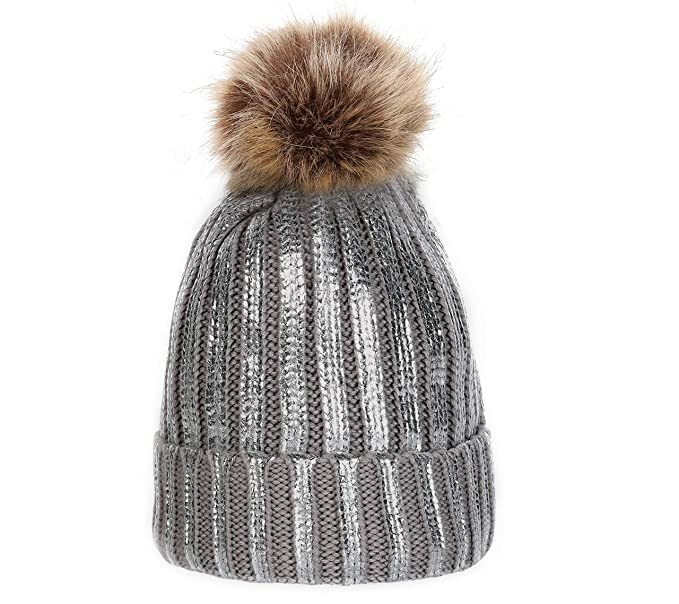 size 10) for just $15.67! 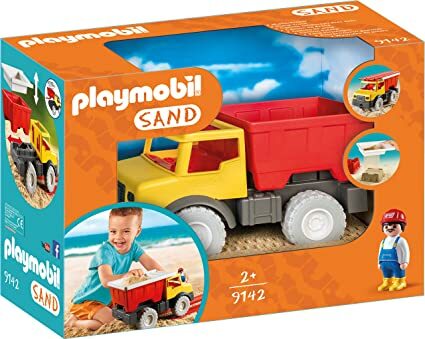 FREE prime shipping or free shipping with $35 purchase. 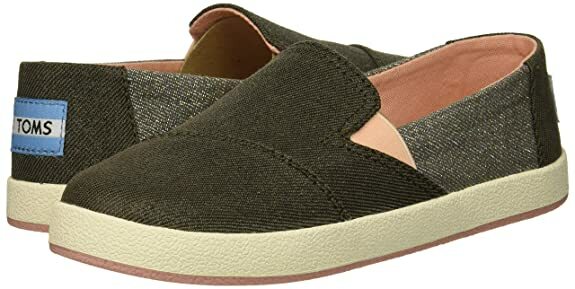 Amazon – TOMS Kids’ Avalon Loafer Flat just $12.15 in Size 2 Little Kid, $17.26 in Size 3 Little Kid (reg $44.95)! Snag the TOMS Kids’ Avalon Loafer Flat in the “Forged Iron Twill Glimmer 21” color for just $12.15 in Size 2 Little Kid and just $17.26 in size 3 Little Kid (Reg $44.95)! FREE Prime shipping or free shipping with $35 purchase, plus FREE returns! *HOT! 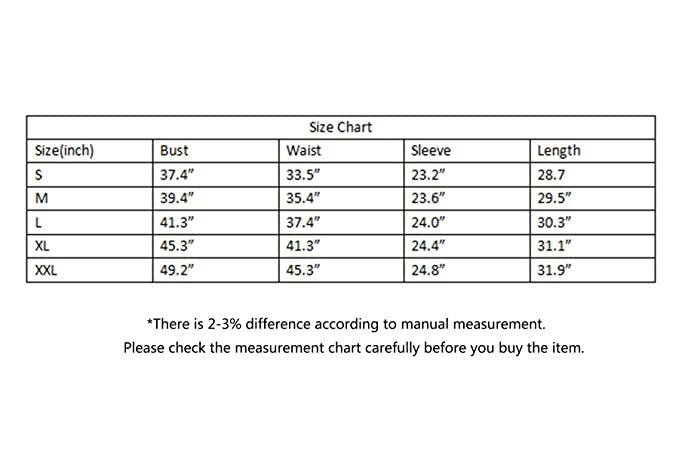 * Amazon – Under Armour Women’s Fashion Favorite Word Graphic Pullover in BLACK size LARGE ONLY just $9.49 (Reg $54.99)! Snag the Under Armour Women’s Fashion Favorite Word Graphic Pullover in BLACK size LARGE ONLY for just $9.49 (Reg $54.99)! Choose “Your Amazon Day” for FREE shipping (Prime members only)! 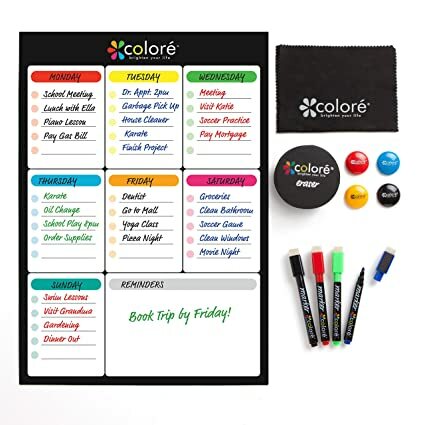 Score this Colore Snow-White Large Dry Erase Magnetic Whiteboard for Fridge or Calendar – Portable & Stain-Proof White Board for just $2.99 with FREE Prime shipping or free shipping with $35 purchase. 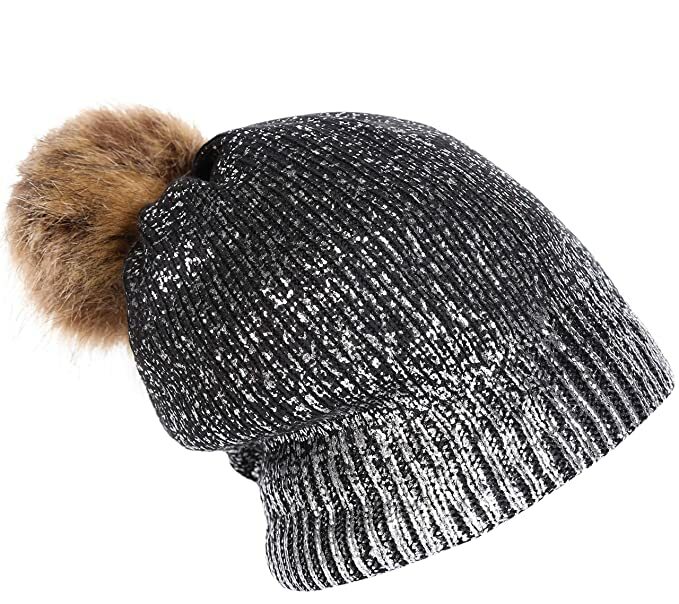 Or, choose Subscribe & Save to get this for as low as $2.69 + FREE shipping! *HOT! * Amazon – Pantene Moisturizing Shampoo for Dry Hair, Daily Moisture Renewal, 25.4 Fl Oz (Pack of 2) just $8.78! 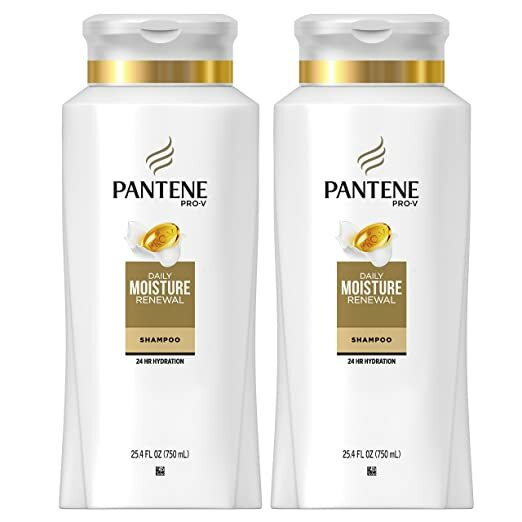 Amazon has Pantene Moisturizing Shampoo for Dry Hair, Daily Moisture Renewal, 25.4 Fl Oz (Pack of 2) for $9.78 – $1 coupon on the product page = just $8.78! Prime members can choose “Your Amazon Day” to have this ship for FREE! *HOT! 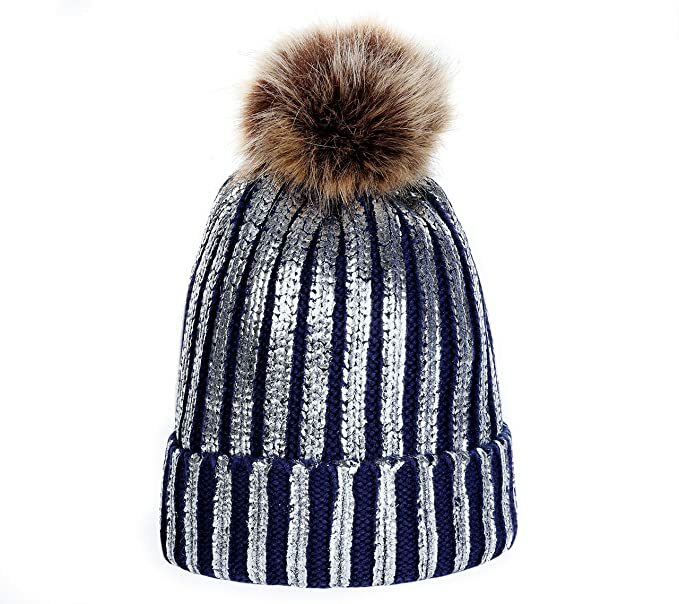 * Crazy8 MEGA Sale- Up to 80% Off + Extra 20% Off + FREE Shipping! Crazy8 is offering an additional 20% off + FREE Shipping with code NEWYEAR at checkout as part of their MEGA SALE! 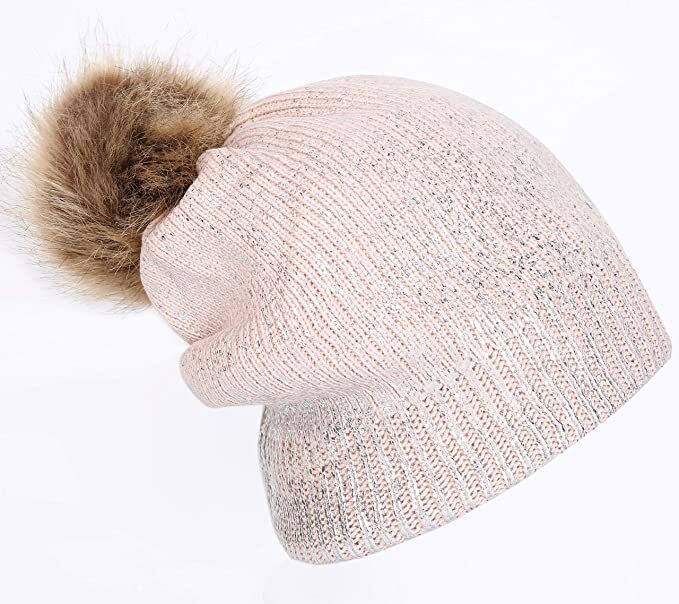 Blossom Headband for $2.40 – 20% with code NEWYEAR = just $1.92 (reg $9.88)! *SUPER HOT! 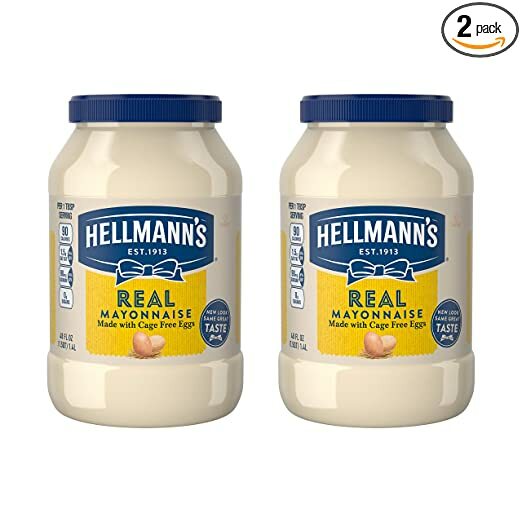 * Amazon – Prime Pantry BARGAINS + FREE Shipping! Amazon Prime Members can take advantage of some really awesome savings right now! In case you haven’t ordered from Prime Pantry recently, there have been some changes – you will get FREE shipping with your $35 (pre-coupon) purchase and Buy 5 select items, save $6! Coupons for items are available for ONE eligible product (ie, if there is a Nature Valley bar coupon, it will work for ONE box and not several different boxes). There is also a coupon page AND a clearance section with reduced items AND you’ll save an additional 30% with promo code PANTRYSAVE on the final checkout page!! SWEET! Here’s my order as an EXAMPLE! 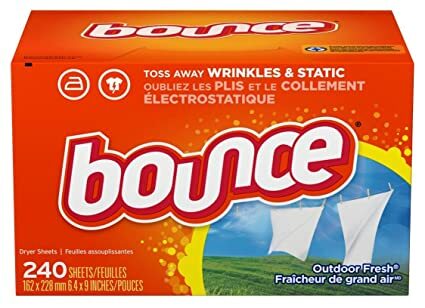 FINAL total after coupons, Buy 5 save $6 and clearance savings with code PANTRYSAVE = just $20.33 + FREE Shipping! 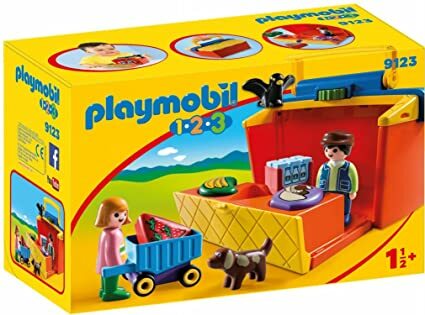 Amazon – LEEMOON Dinosaur Minifigures Building Blocks Toys – 12pcs Dinosaurs Set just $12 after Code (Reg $29.99)! 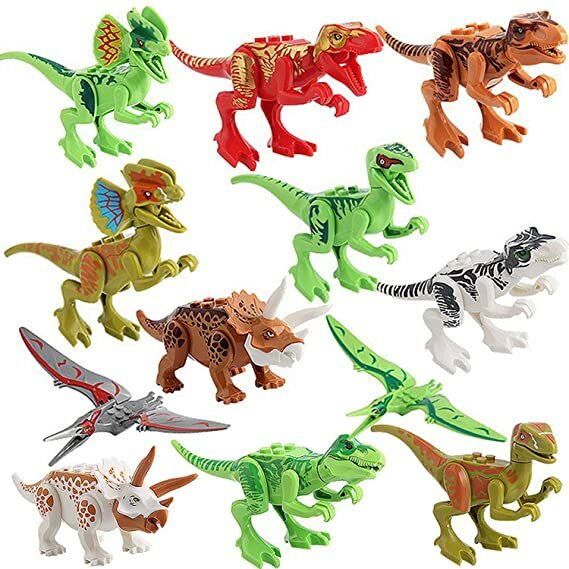 Amazon is offering the LEEMOON Dinosaur Minifigures Building Blocks Toys – 12pcs Dinosaurs Set for $29.99 – $17.99 with promo code WYPPKRPK = just $12 with FREE Prime shipping or free shipping with $35 purchase! You can order multiple sets at the discounted price in the SAME transaction!